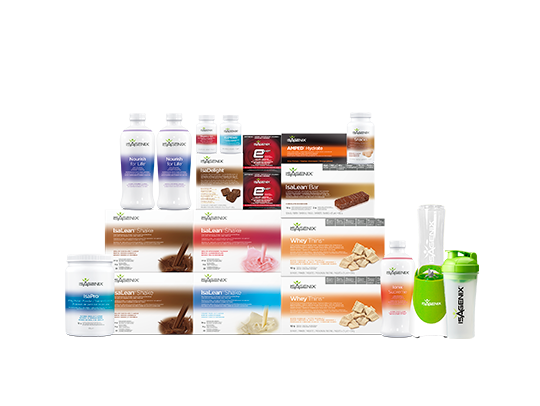 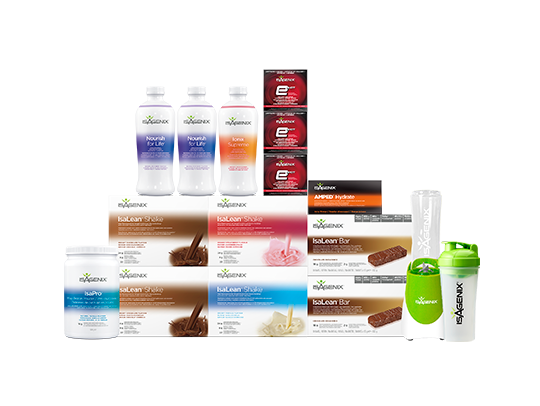 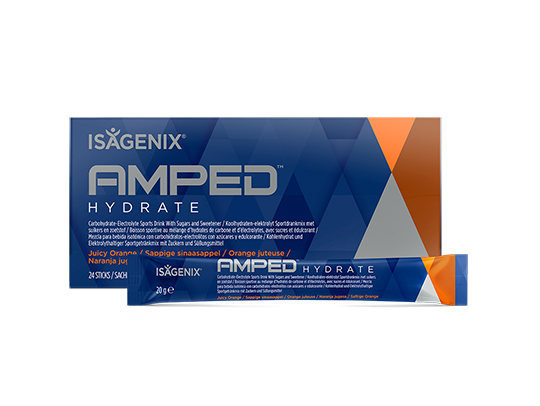 The Ultimate Pack contains a wide assortment of products designed to work together to help you achieve your goals. 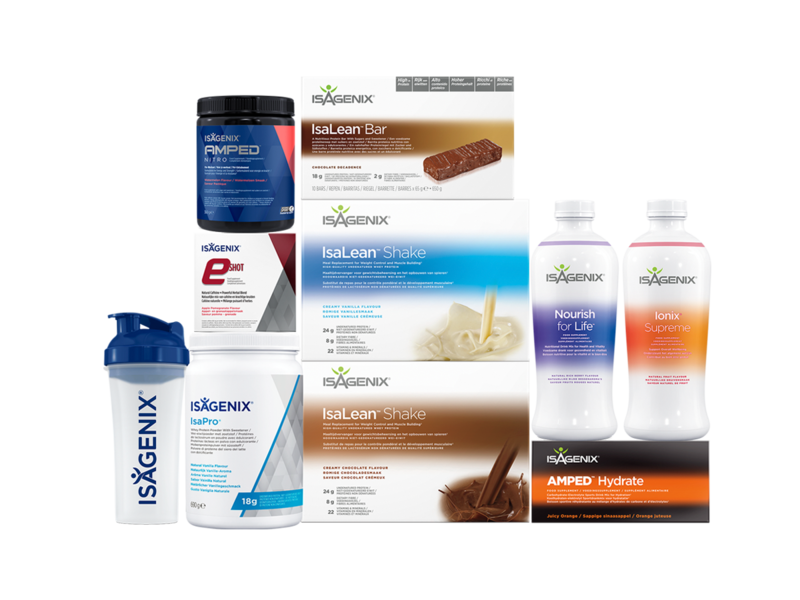 It includes our flagship 30-Day Systems along with extra items to try and share with your friends, family and new Customers. 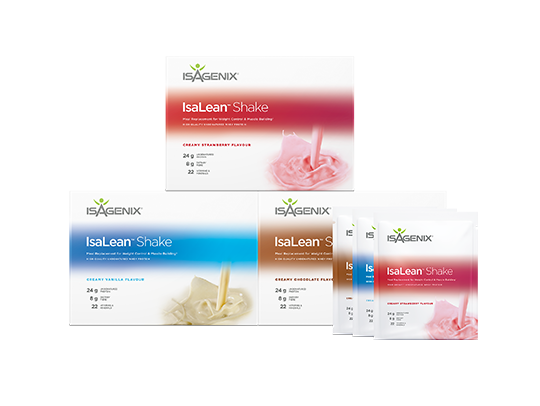 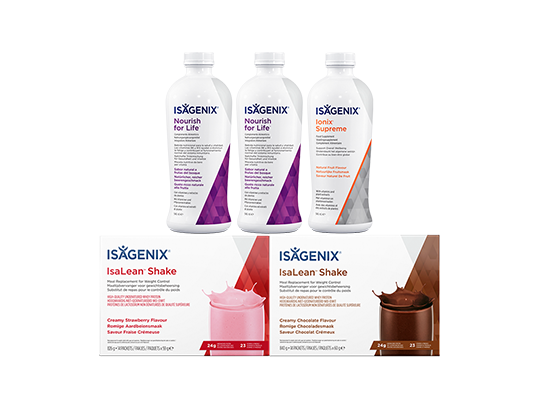 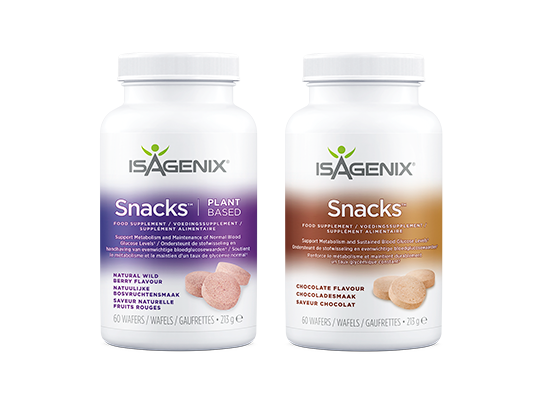 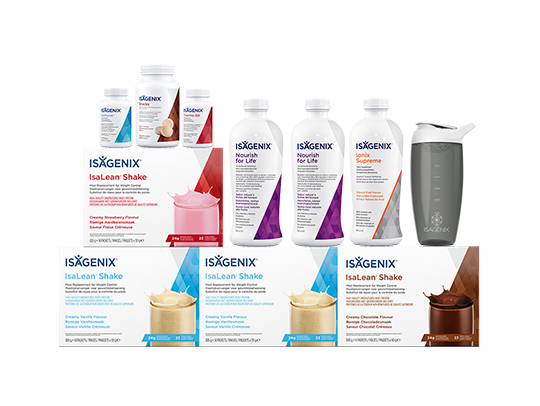 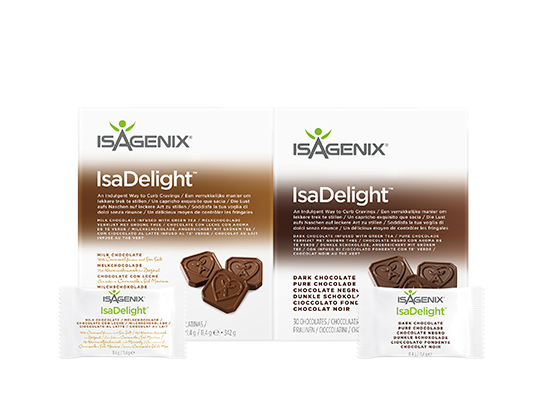 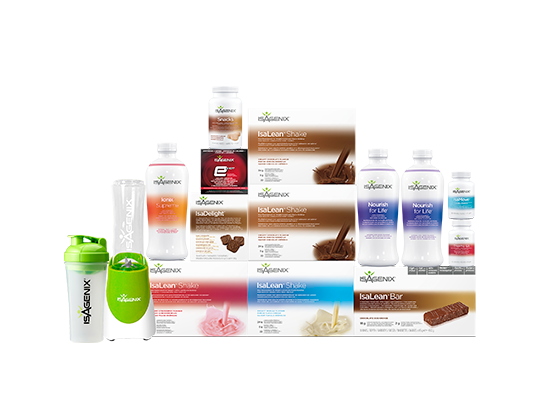 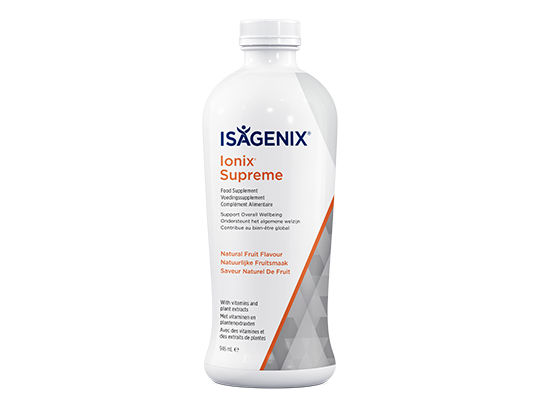 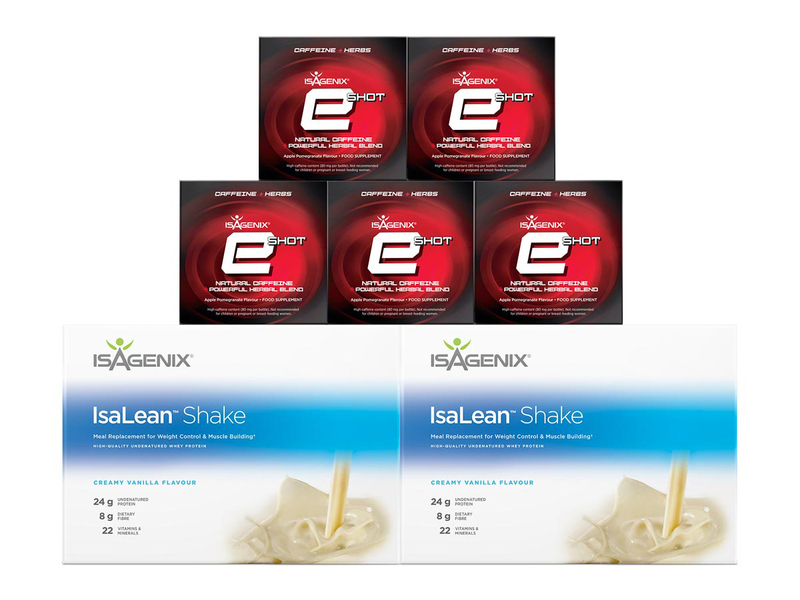 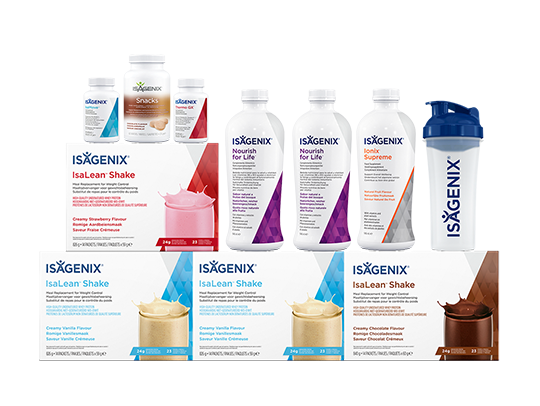 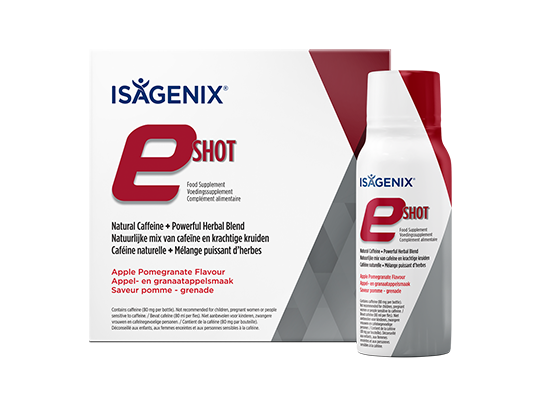 IsaLean Shake is a nutritious, balanced meal replacement that promotes effective, healthy weight management. 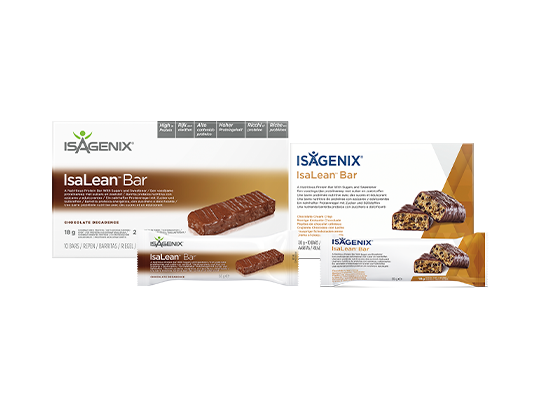 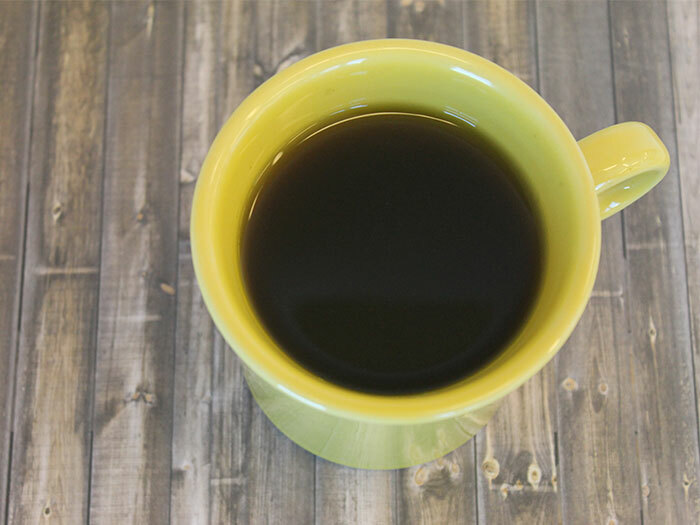 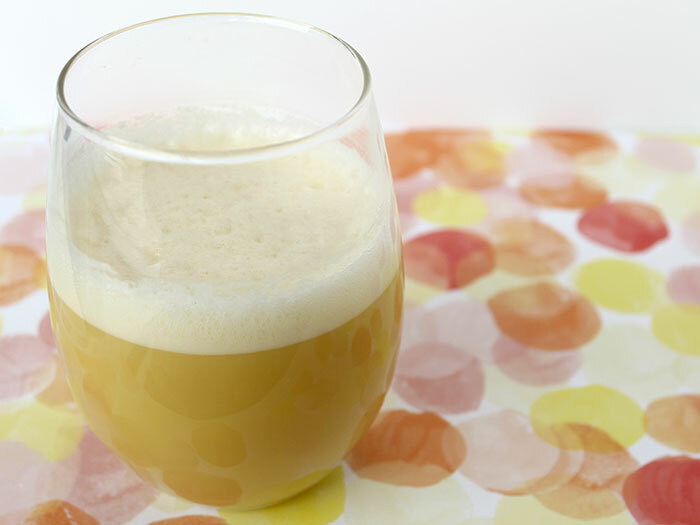 It delivers essential carbohydrates, fats, vitamins and minerals and is high in protein. 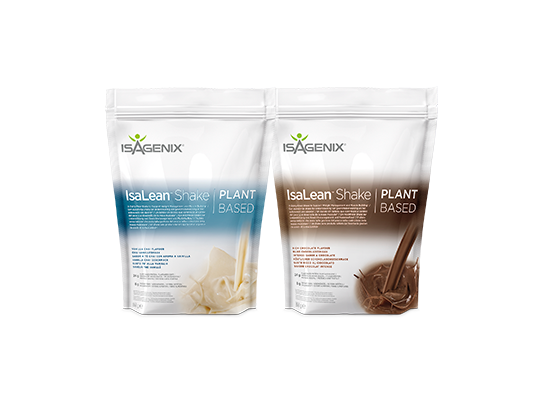 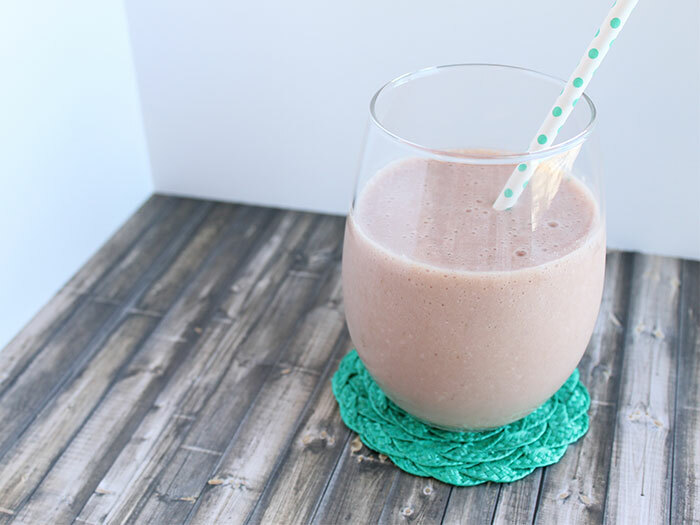 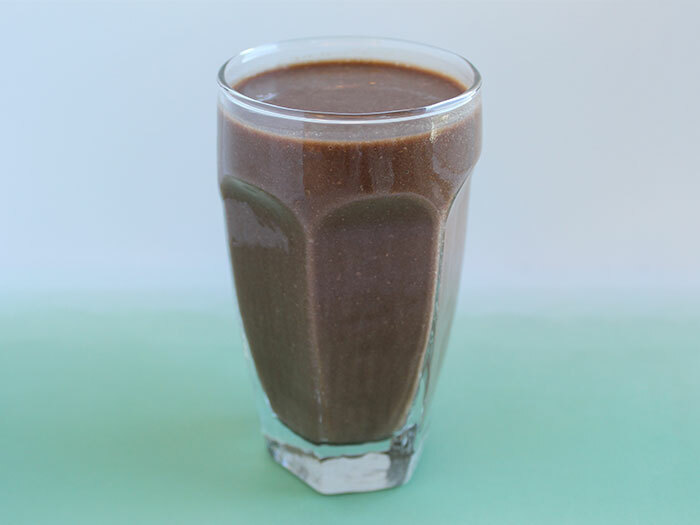 This isn’t just a shake, it’s a total meal! 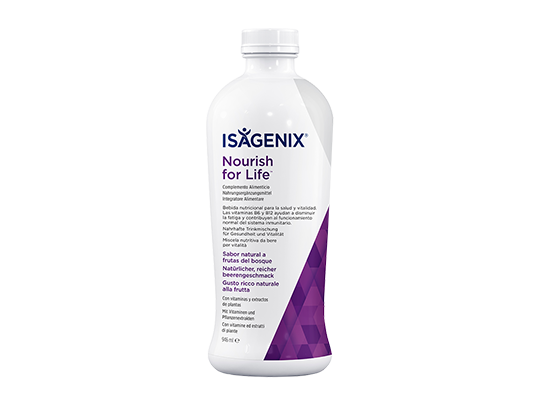 ⁞ Contains niacin and chromium. 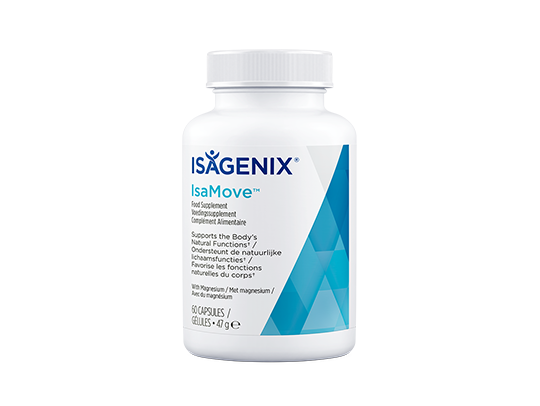 Niacin contributes to normal energy-yielding metabolism. 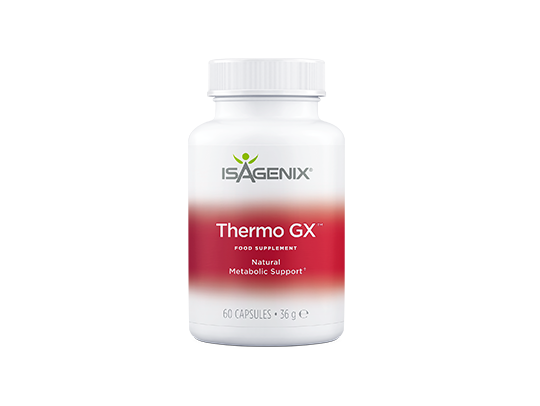 Chromium contributes to normal macronutrient metabolism.